What a place for under 500 a week–We give a thumbs up!!!! Read Below! This Chelsea Flat has stunning views across Chelsea and West/London. 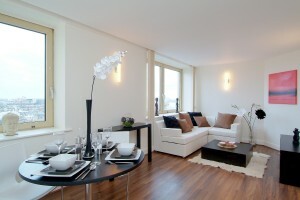 On the 9th floor of this purpose built, portered apartment, this property has been finished to Perfect standards. 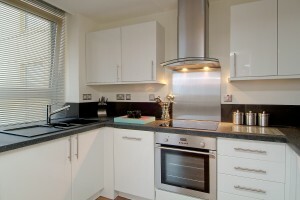 The flat has been newly refurbished and has modern fixtures and fittings the area. It further benefits from underfloor heating and private parking if needed. The popular King’s Road is on your doorstep and Sloane Square (near Circle & District Line).